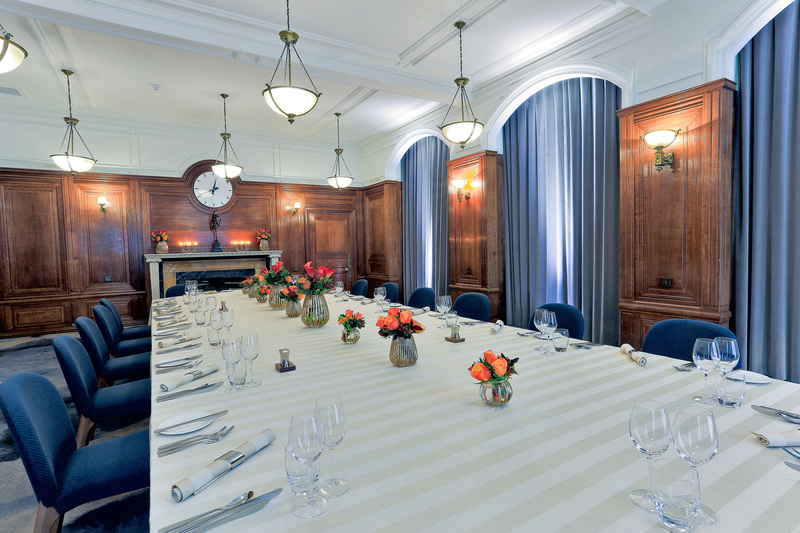 Our suite of six grade ll* listed rooms, known as The Heritage Rooms at 30 Euston Square, are specially designed to offer the best of British hospitality. 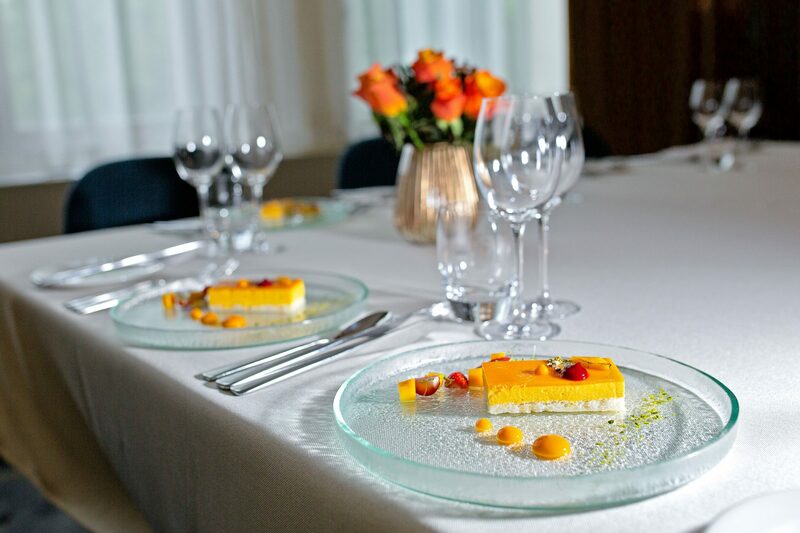 Reinvented to create memorable private dining, wedding and intimate day conference experiences with sustainable, locally sourced best-of-British catering and exquisite butler service, guests can experience state-of-the-art technology, palatial amenities and a high-class lounge within a beautiful and comfortable environment. 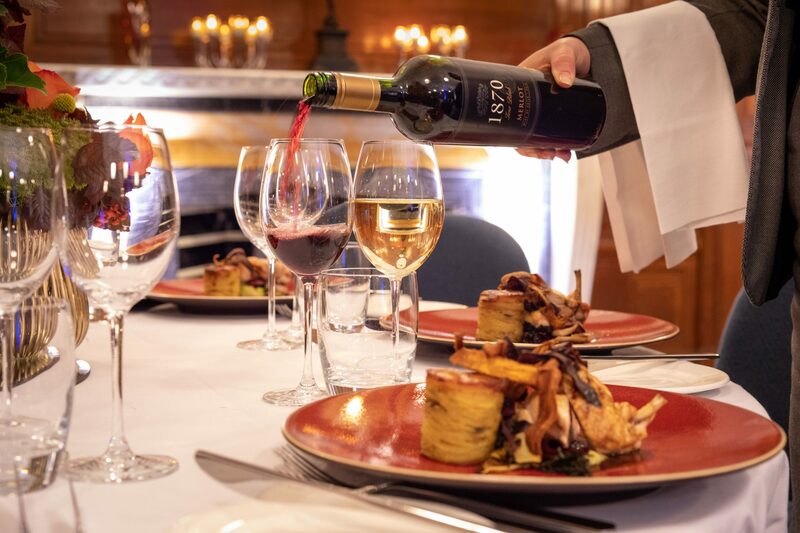 Housed within grand Edwardian façade and original Greek revival architecture with contemporary characteristics, our rooms are perfectly suited to cater to the industry’s trends as well as being located in a perfect central location. 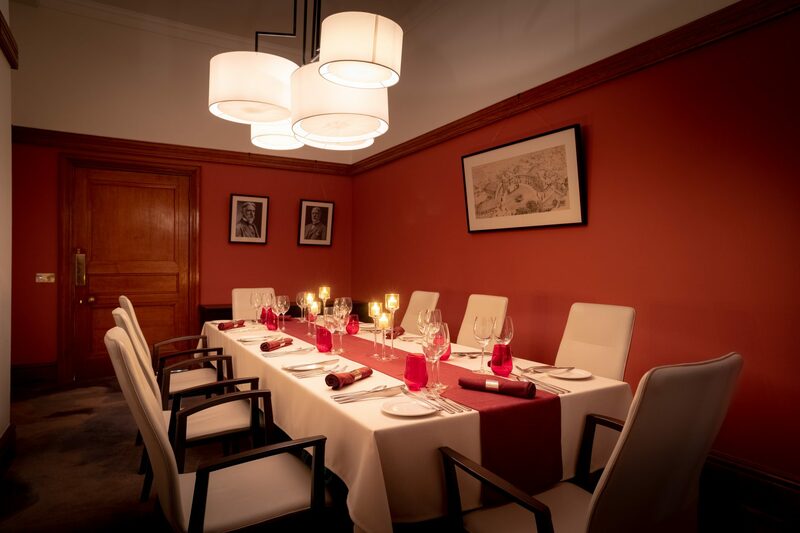 The Heritage Rooms can cater for varying capacities and layouts. 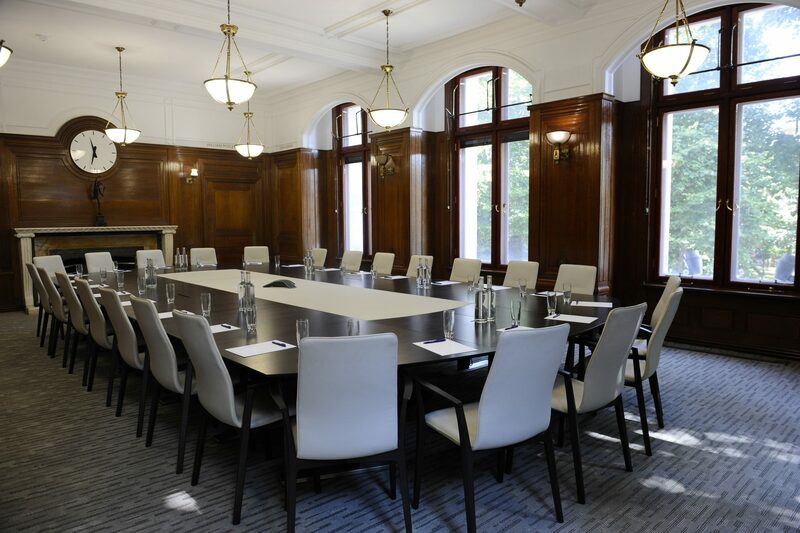 Our largest room, Princes Gate is home to a 24 seat boardroom table, great for open discussions. In addition, we have four smaller rooms, Scotland, Ireland, England and Wales which can cater for between 8-18. 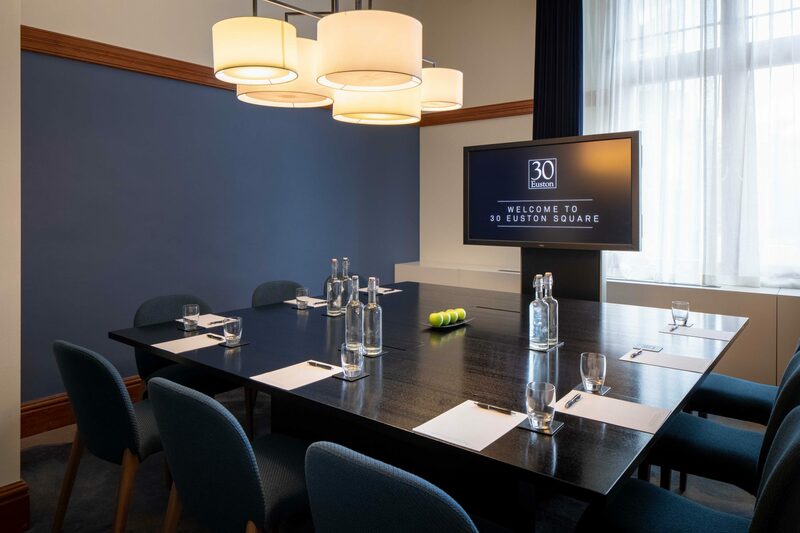 Finally, the smallest room Beresford Pite, is named after the original architect of 30 Euston Square, it’s perfect for an intimate executive meeting of six. 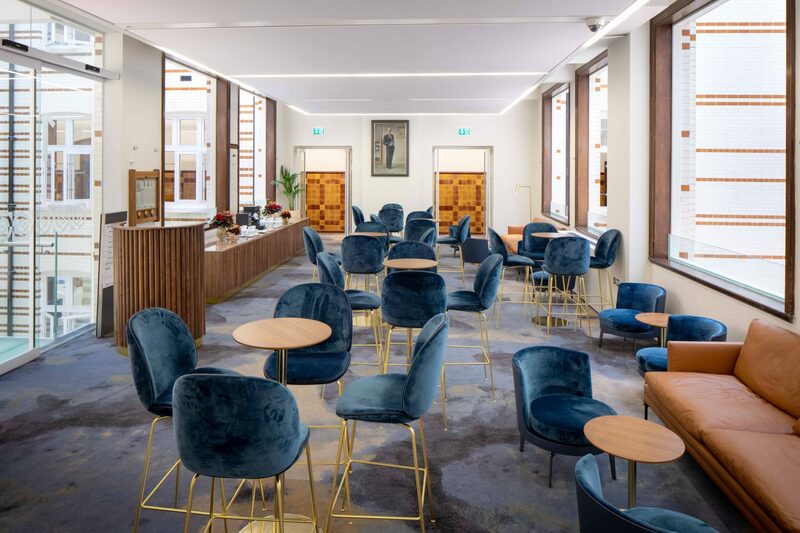 Located adjacent to Euston station, The Heritage Rooms have all been wonderfully transformed, each with its own character and charm, new furnishings, palatial amenities, fresh paint tones and state-of-art technology, bringing the collection of rooms into the 21st century without losing their historical essence. 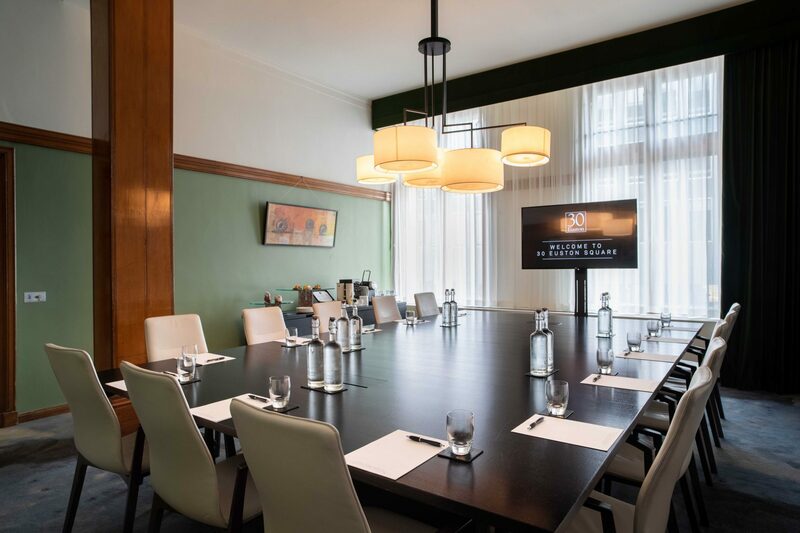 These boardroom meeting rooms are multi-purpose and equipped with a conference phone, complimentary 1GB Wi-Fi, Nespresso coffee machine and complimentary amenities. We can also add the latest technological equipment if required. Looking for a modern meeting space? 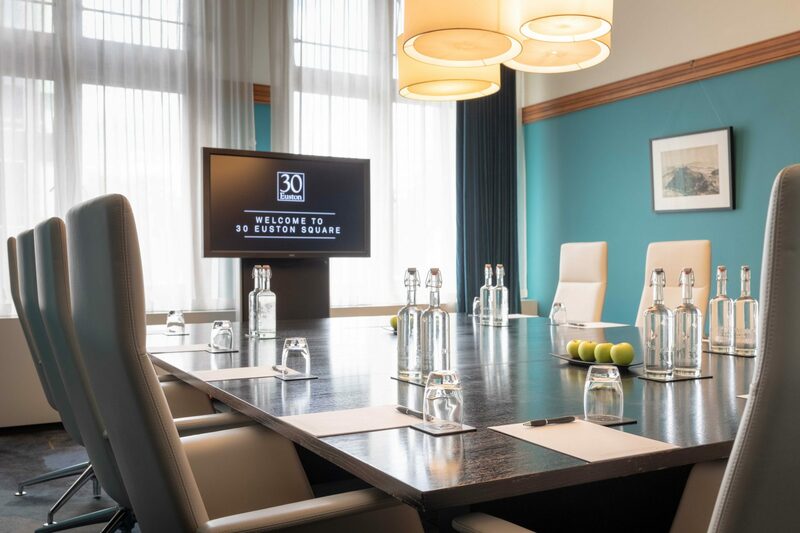 Take a look at our 18 contemporary ground floor meeting rooms which all benefit from integrated AV. 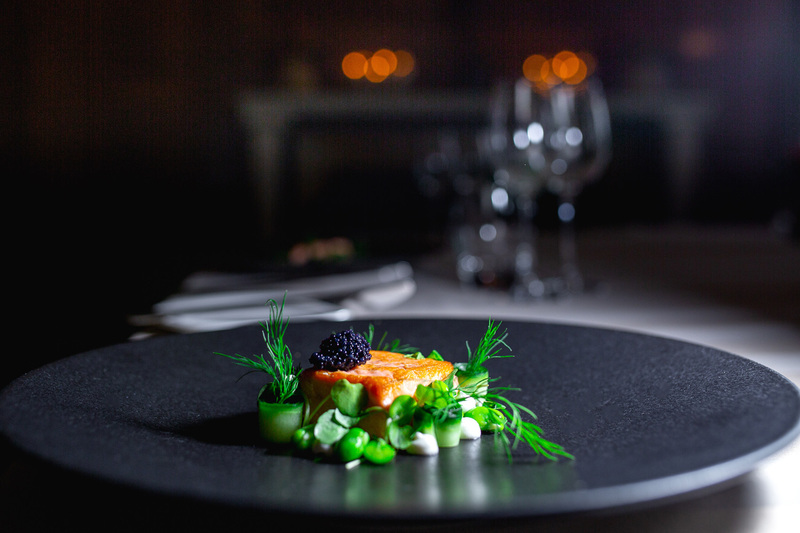 Whether they are preparing a healthy breakfast, working lunch or a sophisticated client dinner, our experienced Searcys chefs only use the finest sustainable and locally sourced British produce, one of our key sustainability pledges. 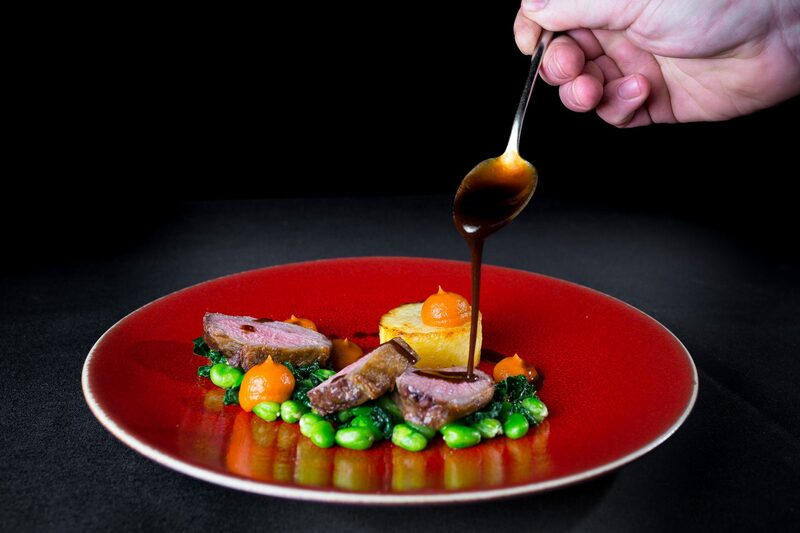 We aim to provide you and your guests with creative inspirational menu choices. 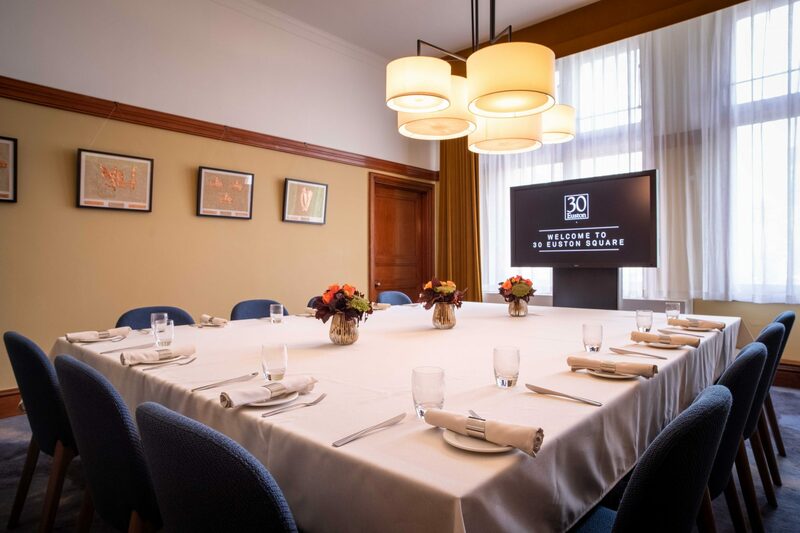 Our team will also help advise on which rooms, menus and equipment which will be best suited for your boardroom meetings or dining occasion. Book the Heritage Rooms individually or to support larger events and conferences as breakout spaces. 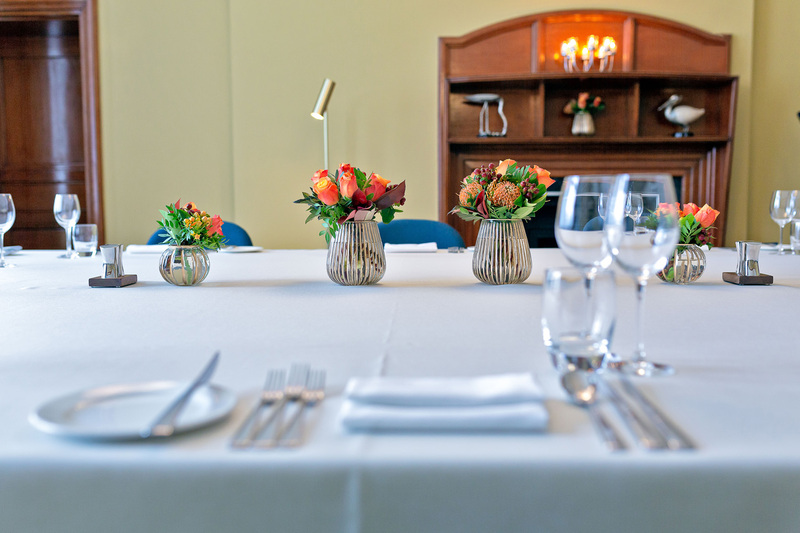 For example, they work well in conjunction with our Auditorium & Exhibition Space or State Rooms & Rooftop Terrace. 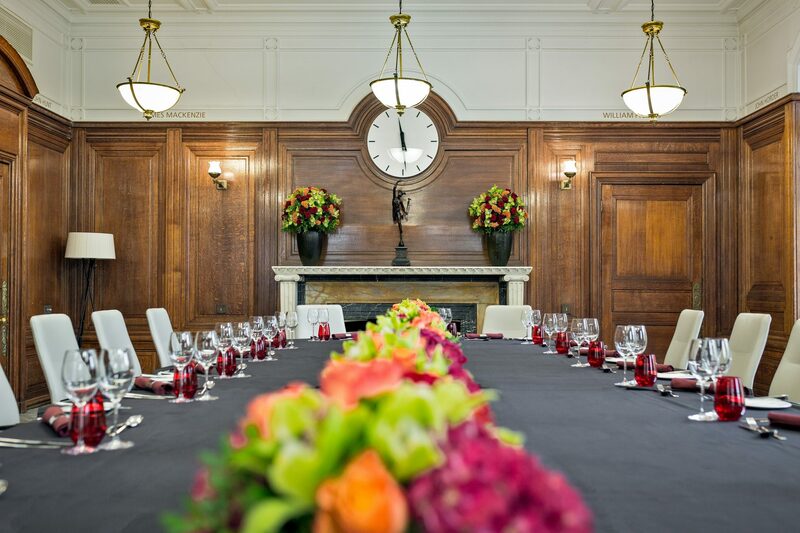 Enquire today and organise your next boardroom meeting or private dining occasion.